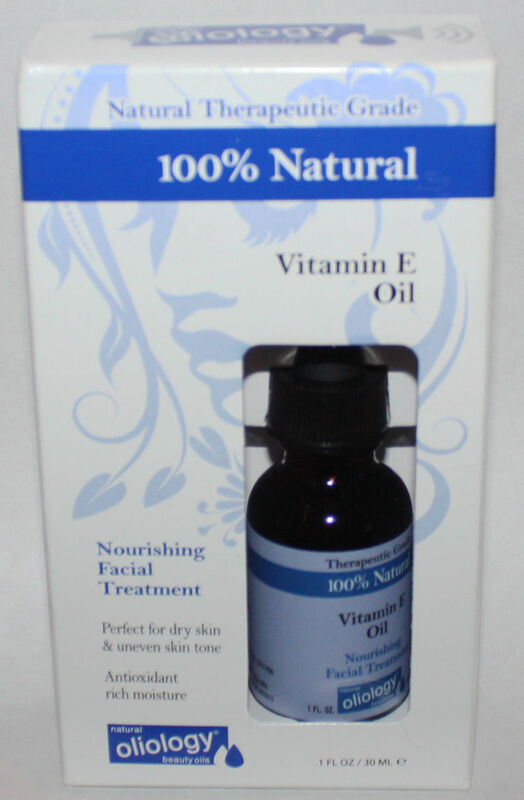 Vitamin E Oil is a strong antioxidant that helps prevent premature aging. When used as part of a daily regimen, this 100% natural oil helps to improve the condition of your complexion while providing instant softness. Absorbs quickly into the skin to leave it feeling soothed, silky smooth and perfectly prepared for your daily moisturizer. Use every day to help minimize the appearance of scars, treat dry and damaged skin, and smooth uneven skin tone to enhance your complexion. Oliology Facial Treatments deliver moisture, boost radiance and give skin a healthy, dewy glow. These amazing all natural facial care must-haves are jam-packed with therapeutic grade oils for beauty boosting results and are the best way to deliver the most bio-available nutrients to your skin.